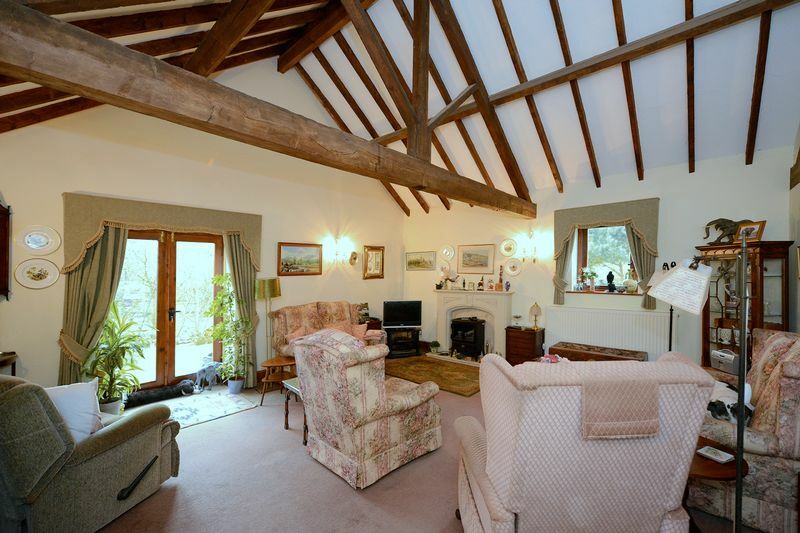 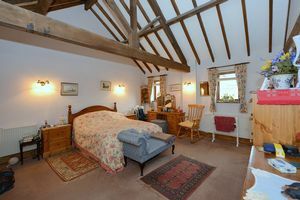 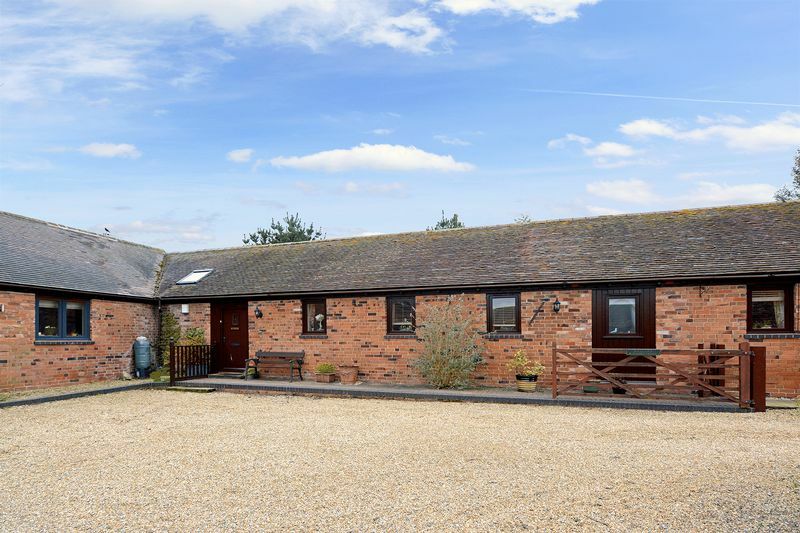 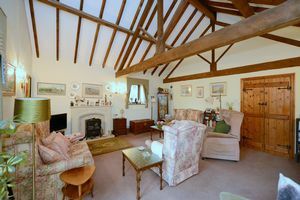 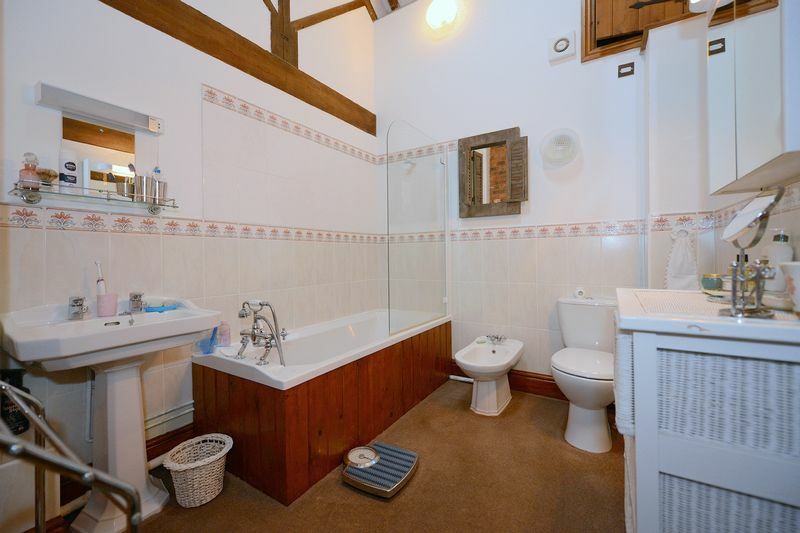 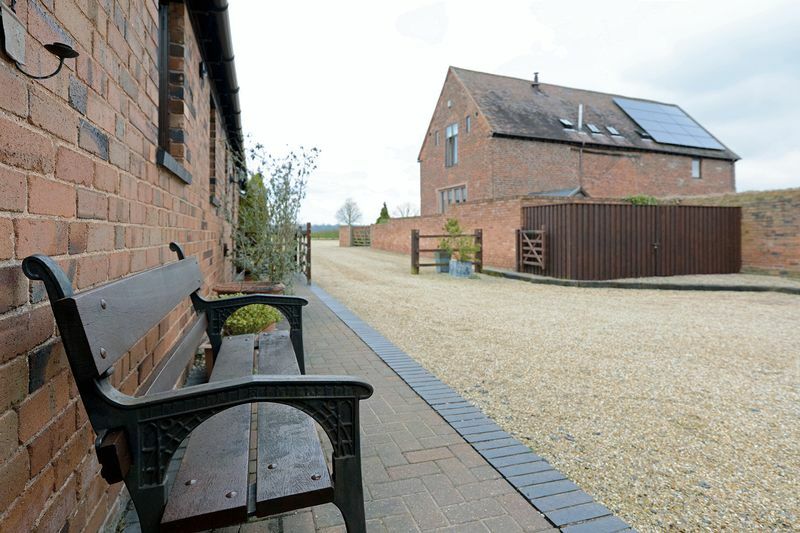 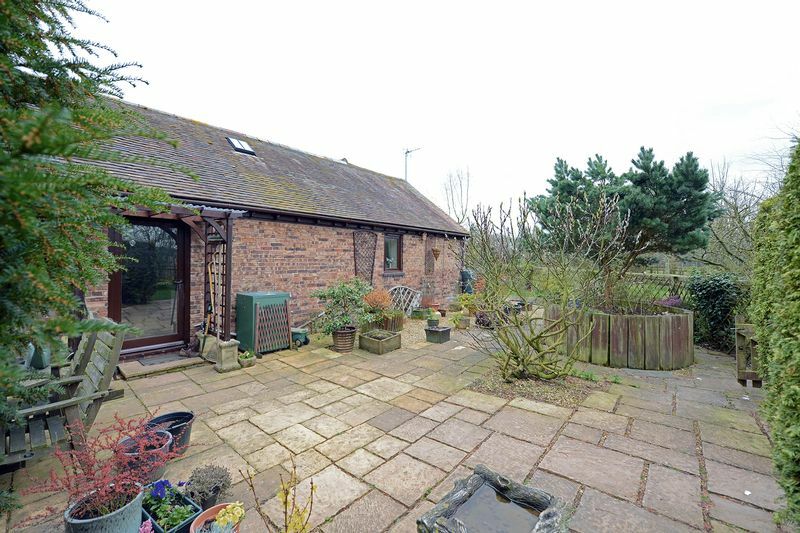 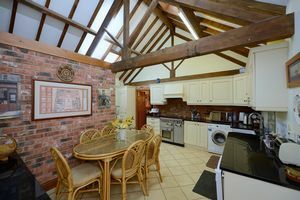 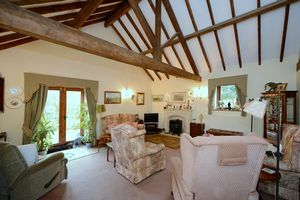 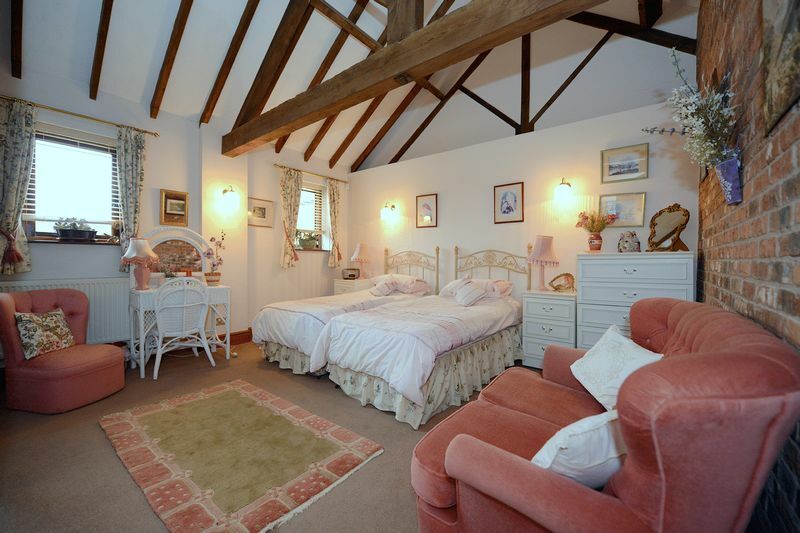 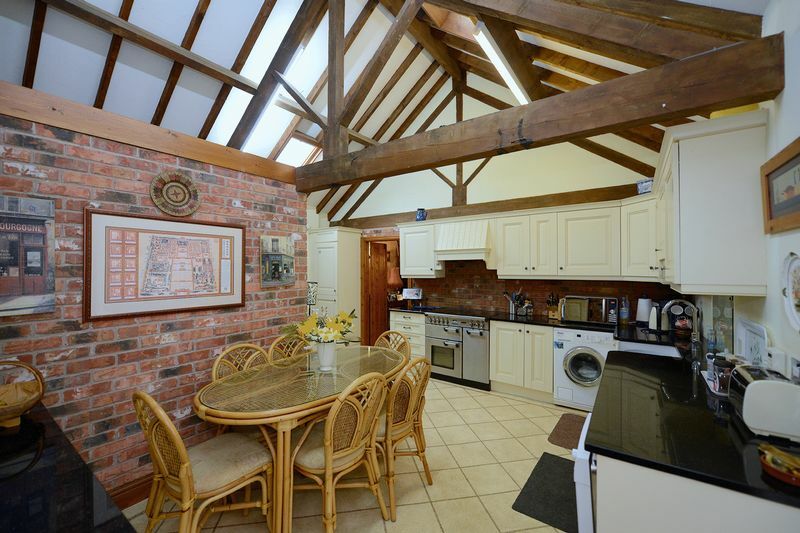 A superb opportunity to acquire a THREE BEDROOM BARN CONVERSION OF GREAT CHARACTER with a wealth of exposed timbering and vaulted ceilings, sitting within the tranquil, semi rural Hamlet of Shifnal Manor Estate, historically, being previously owned by the Earl of Stafford until the 1600's. 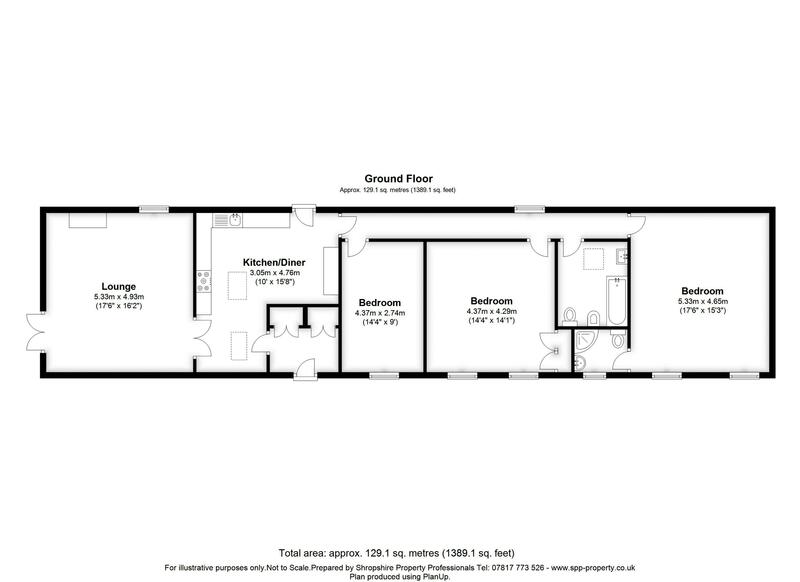 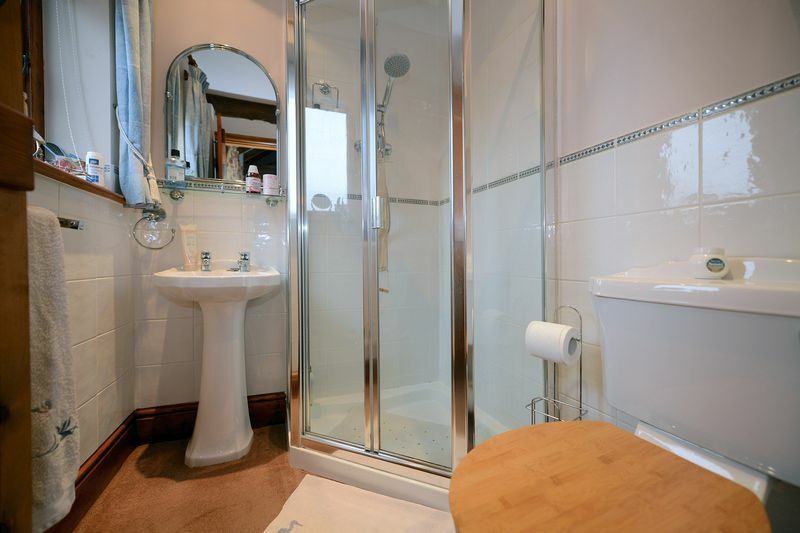 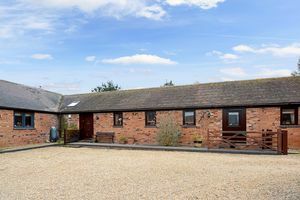 The property offers a comfortable Living Room, Dining Kitchen, Principle Bedroom with Ensuite Shower Room and Two Further Bedrooms being serviced by a House Bathroom. 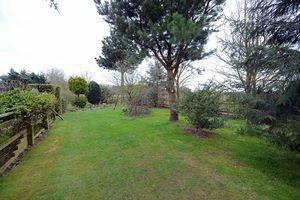 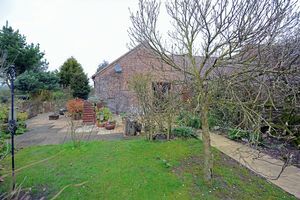 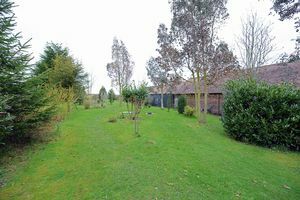 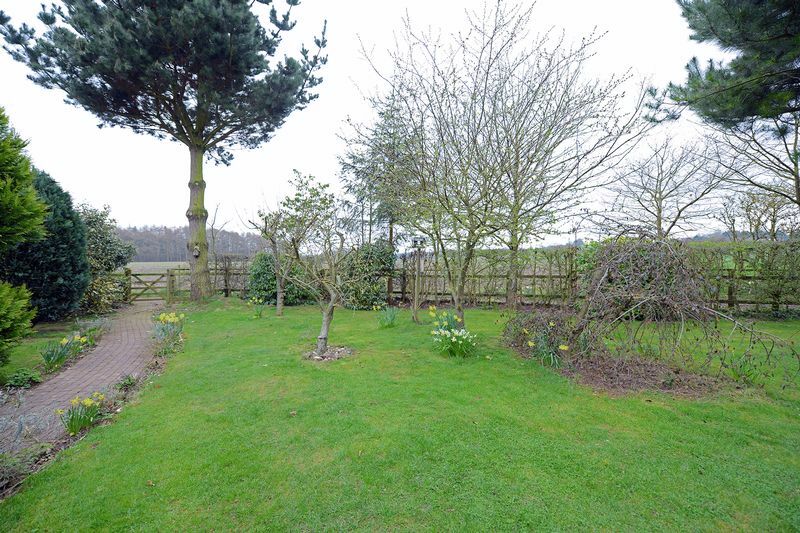 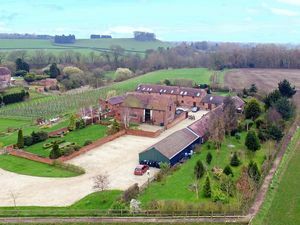 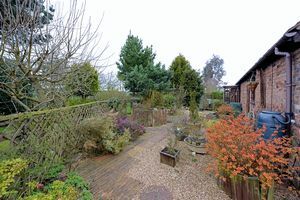 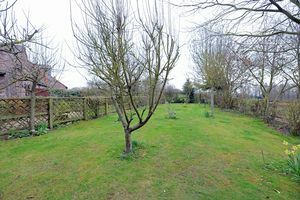 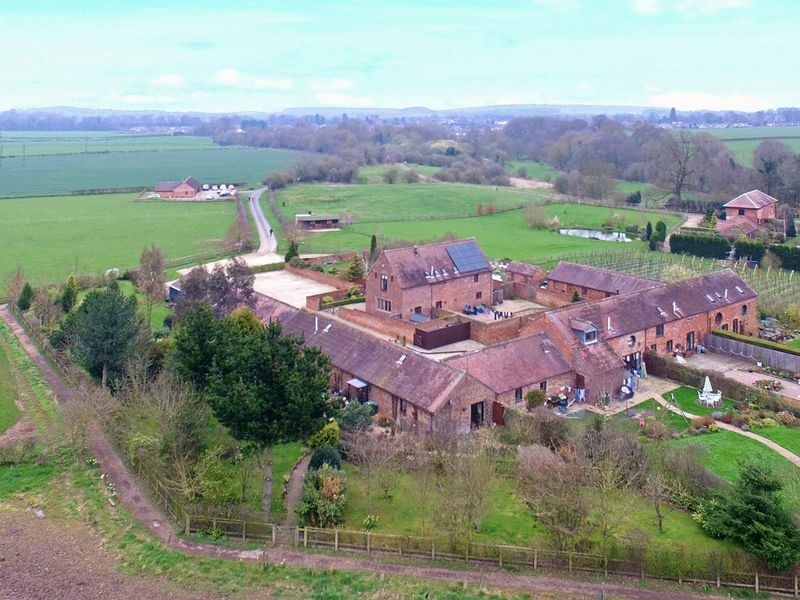 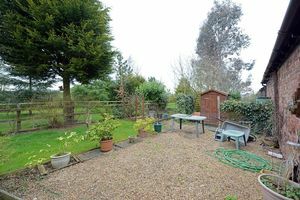 The extensive rear garden which has been lovingly created and maintained by the present owner enjoys a picturesque setting with far reaching views over the Shropshire countryside. 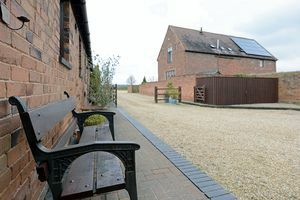 The Dairy forms part of a courtyard development of similar properties within the Manor Estate, and offers a rural lifestyle choice, yet being within close proximity of the thriving historic market town of Shifnal which enjoys an excellent range of shops, restaurants, bars, cafes, two well respected Primary Schools and a Secondary School. 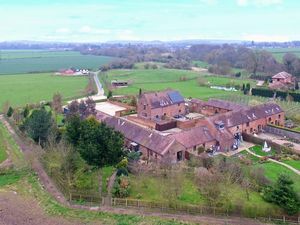 A rail station within the town provides links to Telford, Shrewsbury, the West Midlands and London with easy access to the M54 and National Motorway Networks.